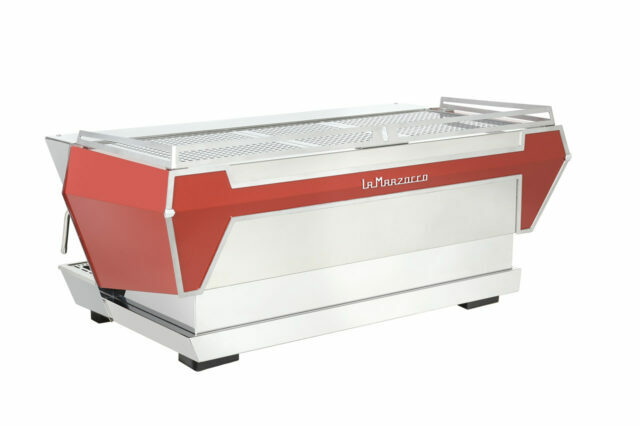 MILAN — Comunicaffe International announced in Friday’s issue the world premiere of the launch of La Marzocco KB90. This state-of-the art espresso machine boasts innovative features beginning with the Straight-in-Portafilter and the Auto-Flush system. Both new features help the busy barista with speed of execution and ergonomics. The portafilter insert system eliminates the bayonet-ring twist, greatly improving ergonomics and reduces the risk of wrist injury by simplifying the fine motions of the barista. 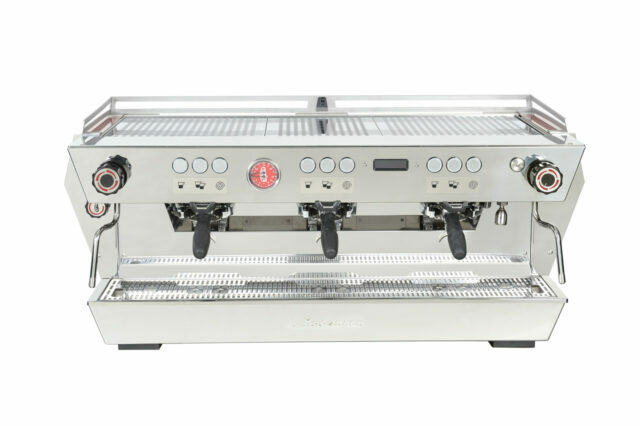 The machine’s Auto-Flush system automatically purges the group with water and steam, removing the need for the barista to push another button and increasing the cleanliness of the group over the course of service. 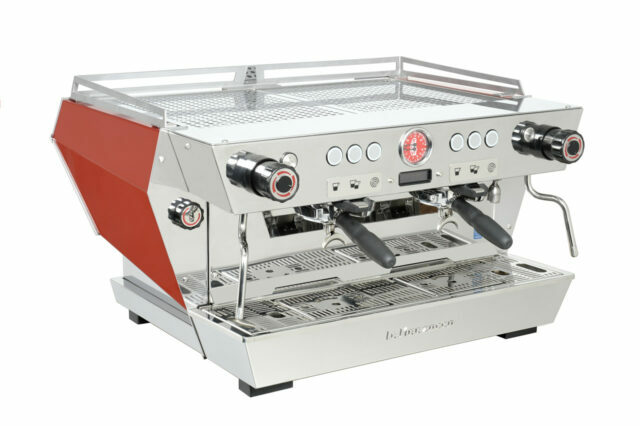 Jordan Michelman from Sprudge was the first to test the new machine and wrote the following review.